Most homes today still use traditional fiberglass batts that are composed of spun glass fibers. 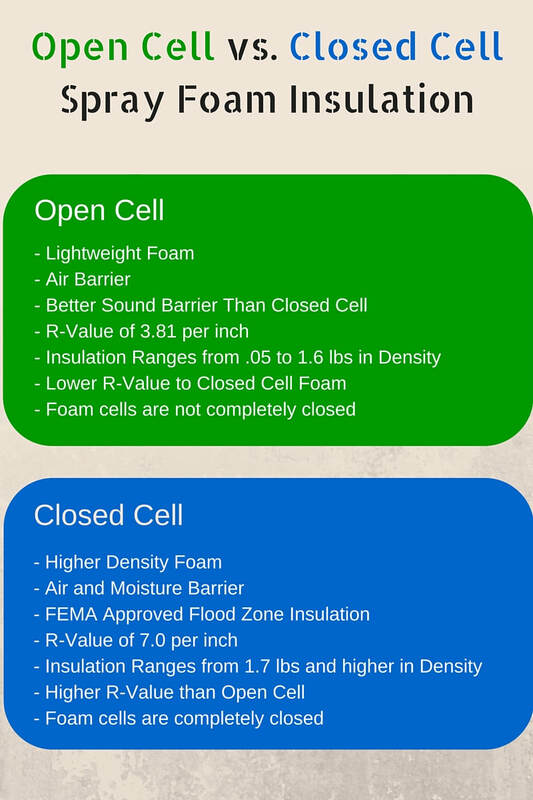 None of these types of insulation compare to the versatility and effectiveness of our spray foam and its open and closed-cell polyurethane composition. ​With a spray foam installation from Blanket Insulation, you’ll be able to maximize your home’s comfort and minimize your energy expenses. Is your home or building unbearably drafty? Are you looking for an easy and cost-effective way to lock in warm temperatures during the winter and keep your space cool during the summer? Global Green Footprint, Inc.©™ is a trusted insulation provider in Central, FL, and our highly trained team has the tools and skills to install the insulation your property needs. With Global Green Footprint, Inc.©™, you'll get insulation installed by dedicated, experienced professionals. Our insulation contractors will evaluate your space as well as your needs to help you determine which types of insulation will best work for you. And once we begin the installation process, we'll work hard to complete the job as quickly as possible. ​Due to its total coverage and the tight seal it creates, spray foam insulation is ideal for small gaps, crevices, and cracks in your home’s envelope, as well as around piping and ductwork. It is applied in liquid form and dries quickly, expanding into thick foam. As much as 40% of a building’s energy is lost due to air infiltration. Gaps, holes and air leaks—which can all be prevented—can make energy bills unnecessarily high and let valuable resources go to waste. Spray foam offers a solution: it performs as both insulation and an air sealant, or air barrier, closing those nooks and crannies that let air escape and add dollars to monthly energy bills. 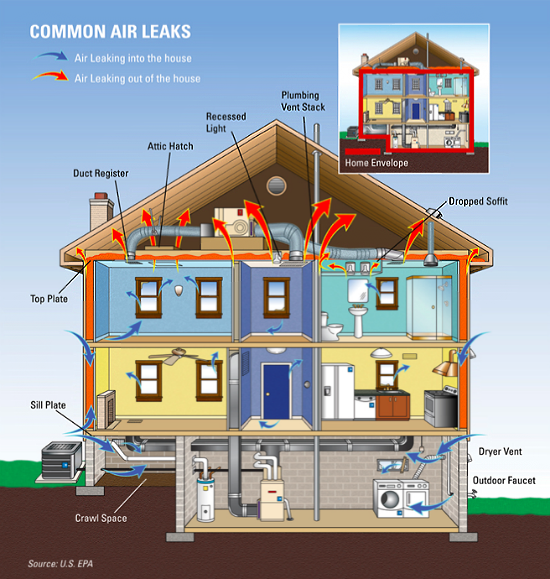 The U.S. Environmental Protection Agency’s (EPA) Energy Star program estimates that by adding insulation and sealing air leaks, you could save considerably on your electric bill. When you have an insulation project in Tampa, Plant City, Central, Florida, that you need done right, having the team from Global Green Footprint, Inc.©™ take care of it can ensure that everything goes as smoothly as possible. We're professionals and committed to performing exceptional work that exceeds customer expectations. Our technicians offer comprehensive services, including providing price quotes before starting and making sure that everything is spotless before they leave. ​Call Global Green Footprint, Inc.©™ today to schedule a FREE Needs Assessment.